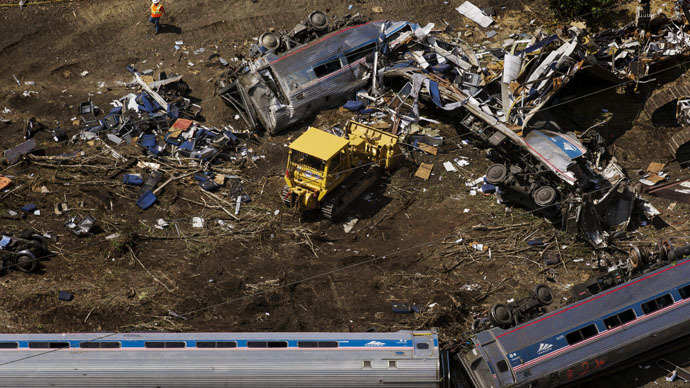 Amtrak is facing its first lawsuit stemming from the train crash that killed eight and injured over 200 in Philadelphia, Pennsylvania on Tuesday night. The plaintiff is a railway employee who was injured while hitching a free ride on the train. Bruce A. Phillips is an Amtrak dispatcher who was traveling in one of the last of the seven cars on Northeast Regional Train 188 when it crashed. He was “deadheading” from Philadelphia to New York City, meaning his trip was free of charge as an off-duty employee “for the convenience of Amtrak and to promote Amtrak’s interstate railroad , according to the court documents. He is one of the 11 passengers who remains hospitalized at Temple University Hospital as of Thursday afternoon, although it is unclear whether Phillips is one of the six people who is still in critical condition. Mayor Michael Nutter said that 43 people were still patients at area hospitals during a press conference just before 2:30 p.m. local time on Thursday. Phillips sustained a traumatic brain injury, multiple cuts and bruises on his body, multiple orthopedic and neurological injuries and emotional trauma. “The full extent of the plaintiff’s injuries is not presently known,” the court filing says. Phillips is seeking more than $150,000 in his suit, claiming that Amtrak’s negligence led to his injuries. 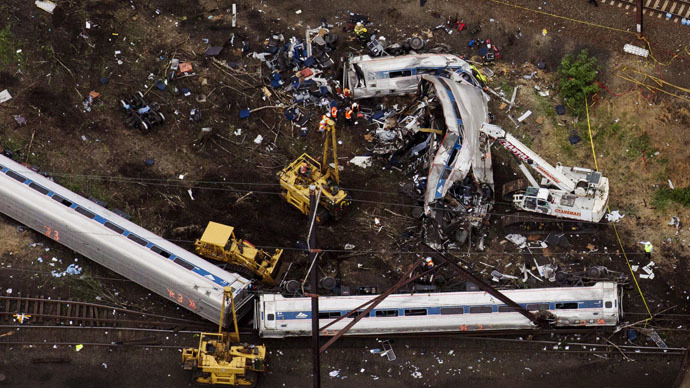 Amtrak ‒ individually or through its engineer, Brandon Bostian, who is not named as a defendant ‒ caused the crash by, among other things, “failing to properly and safely operate the train, operating the train at a speed and in a manner that was unsafe in light of the geographic conditions and the train and track configuration... failing to provide available, necessary and appropriate systems to slow and/or stop the train… and to properly oversee and control the movement of the train,” regardless of whether the engineer failed to operate the train at an appropriate speed or there was a technical issue that caused the derailment, the lawsuit claims. Phillips’ wife, Kalita Phillips, is also listed as a plaintiff in the suit. She is claiming loss of consortium, meaning she has been deprived of the benefits of a family relationship due to injuries. Together the couple is also claiming punitive damages against Amtrak. The law firm representing the Phillips, Coffey Kaye Myers & Olley, is no stranger to suits against Amtrak. They represented claimants against the rail line 13 times between 2010 and 2013, according to records from Amtrak Management Advisory Report on injury claims trend data, via the Office of Inspector General. 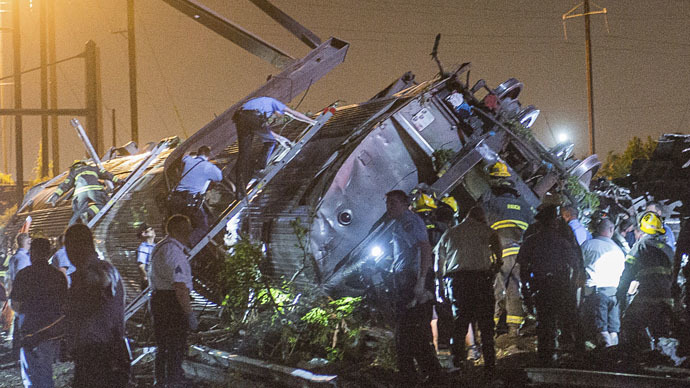 Amtrak’s train 188 accelerated to 106 mph in an 80 mph zone in the minute before the derailment on Tuesday night. Due to a sharp curve, the speed limit drops to 50 mph. Just before entering that turn, Bostian applied emergency braking, slowing the train slightly, to 102 mph. Seconds later, the train tilted 10 degrees to the right, before derailing. 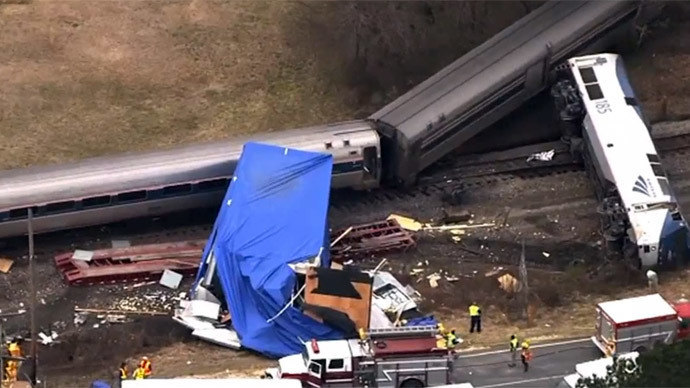 The National Transportation Safety Board is investigating the incident, including interviewing Bostian, who suffered a concussion and has no recollection of the moments before and during the crash.